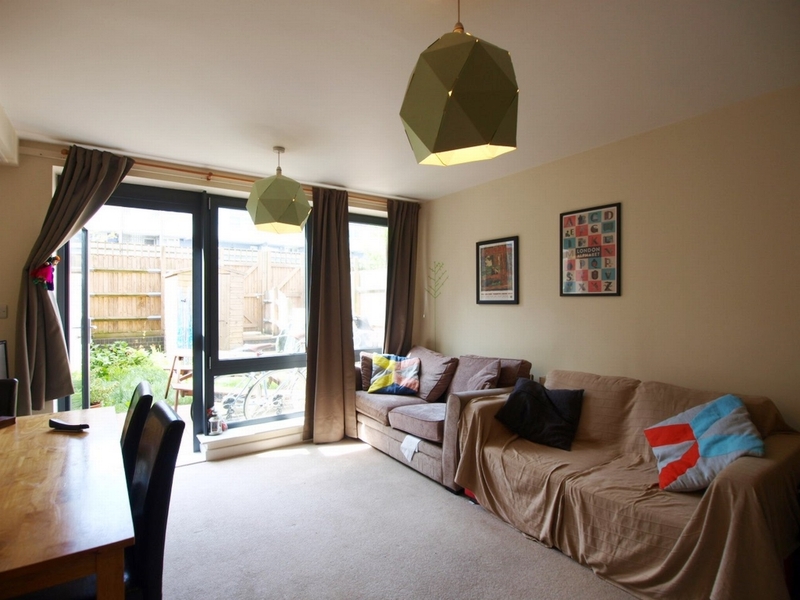 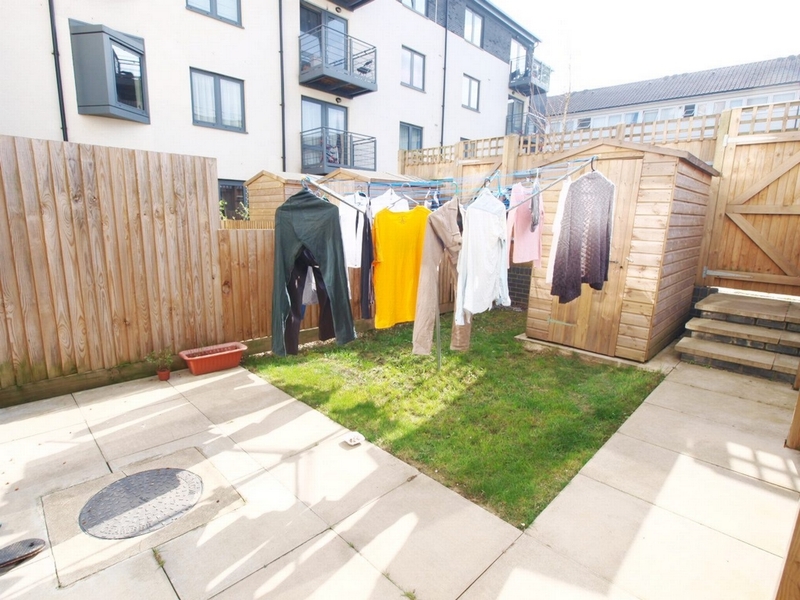 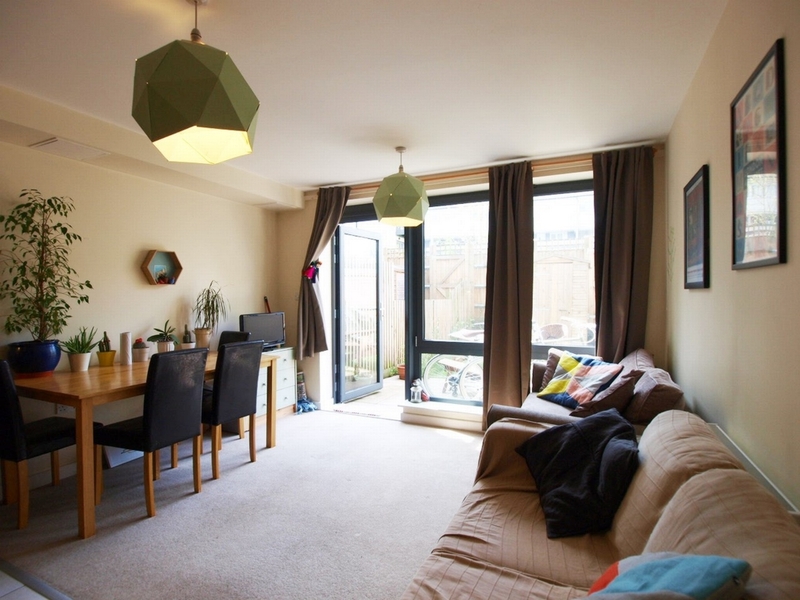 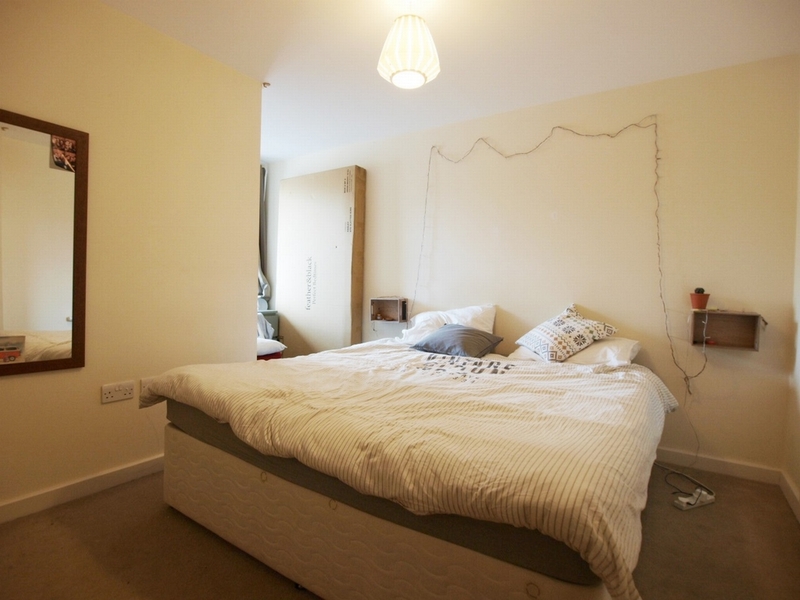 Alex Marks are proud to offer this 1 bedroom garden flat ideally located within this development moments from Finsbury Park station with access to the Victoria Line, and Piccadilly Line and Overground. 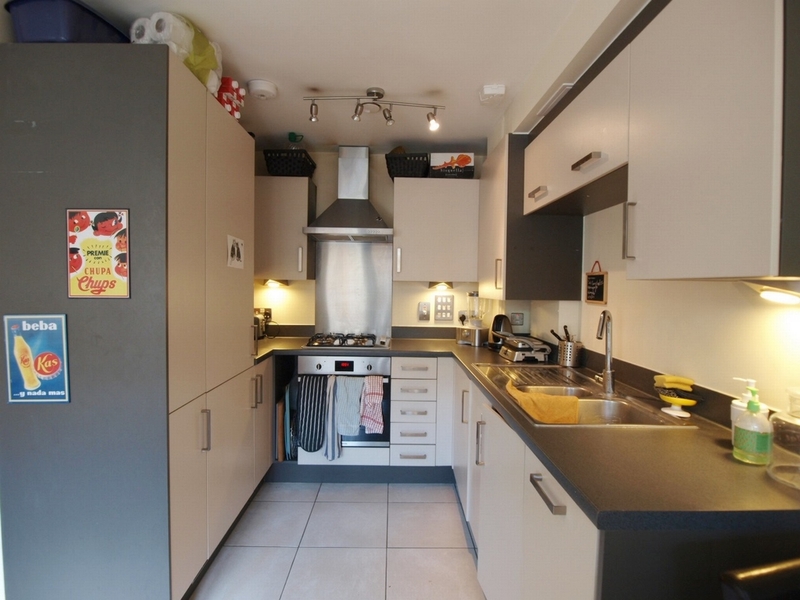 Property boasts a fully fitted open plan kitchen living room which leads onto a private garden, a large bathroom and a large bedroom. 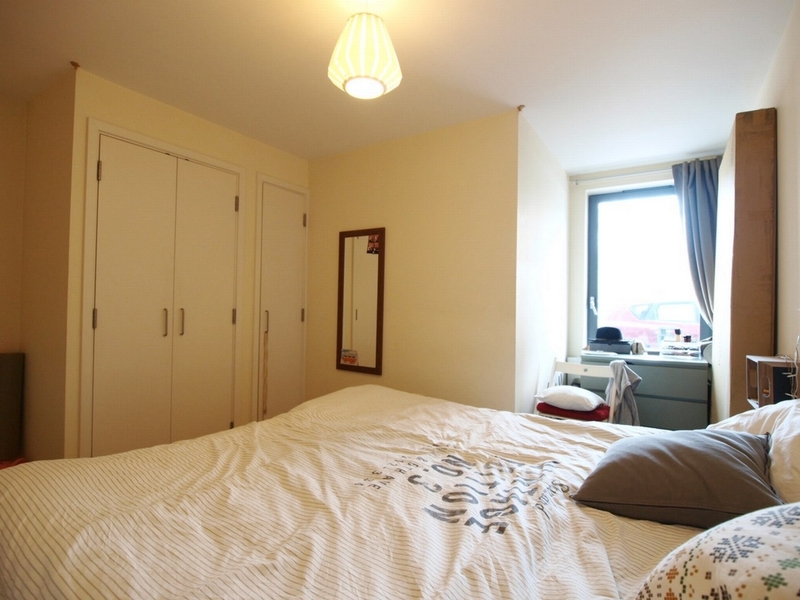 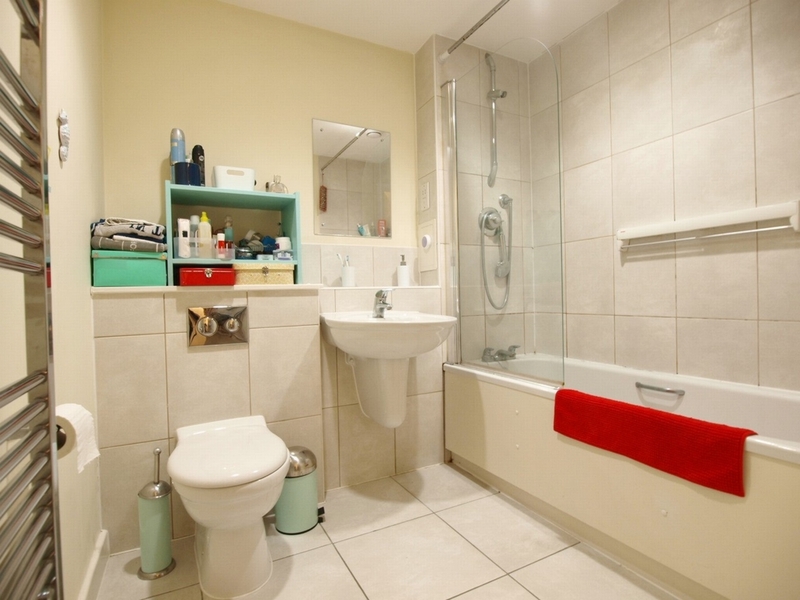 Flat offers ample storage and is available furnished.